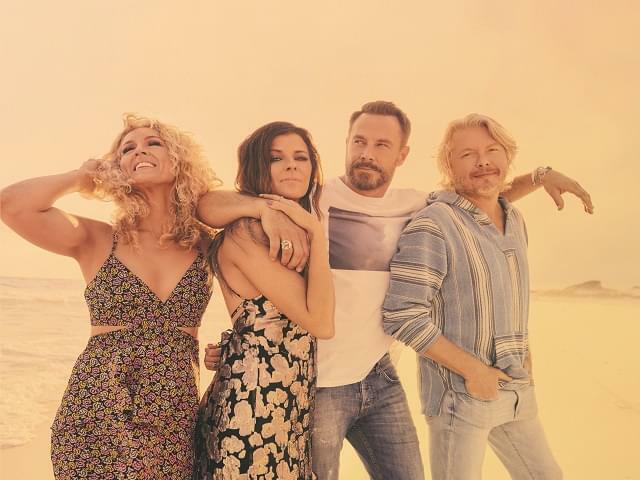 Little Big Town will be performing at Allegan County Fair on Friday, September 13, 2019. Little Big Town is a Grammy, ACM, CMA and AMA Award-winning group. It consists of members Karen Fairchild, Phillip Sweet, Kimberly Schlapman and Jimi Westbrook. They first entered the music scene over 19 years ago with hit songs “Boondocks”, “Bring It On Home” and the Grammy-nominated “Little White Church”. Their breakthrough albums, Tornado and Pain Killer, produced multiple #1 singles including “Pontoon” and “Day Drinking”. 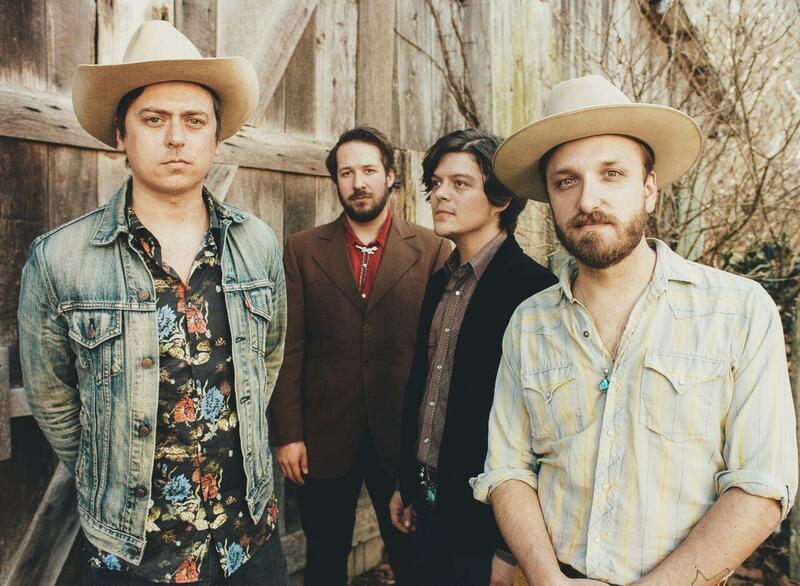 Their latest studio album, The Breaker, debuted #1 on the Billboard Country Charts and Top 10 on the Billboard 200 to critical acclaim, marking the group’s fourth Top 10 debut on the Billboard 200 chart..
Wild Feathers will be opening for Little Big Town. Wild Feathers consists of members Ricky Young, Joel King, Taylor Burns and Ben Dumas. The band’s debut album was released in the summer of 2013. Their single, “The Ceiling” peaked at #7 on Adult Alternative Songs. Their third studio album titled “Greetings from the Neon Frontier” was released June 29, 2018.